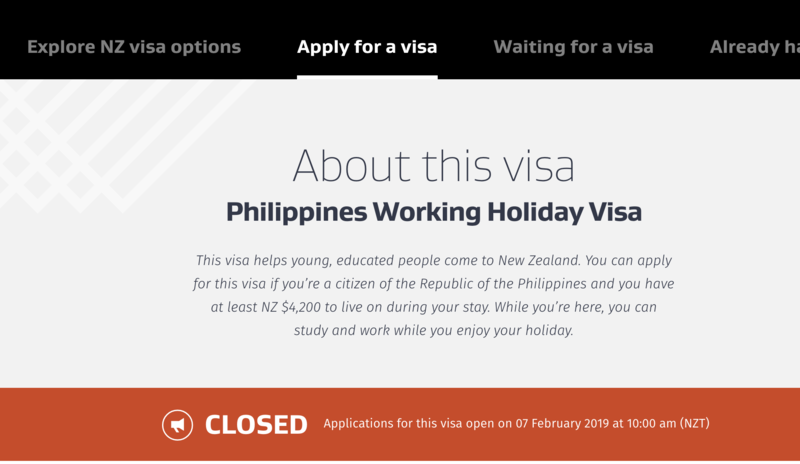 You can now apply for a New Zealand Work Holiday Visa . This visa will allow you to work in New Zealand for a maximum of 3 months under the same employer or to study a short course for up to 6 month. 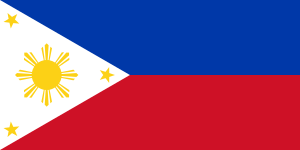 Take note that the application date for 2019 is the 7th of February at 10 AM New Zealand daylight time (5 AM Philippine Standard Time) and is only limited to 100 slots, so while you’re reading this, I suggest you keep a pen handy and make a checklist of requirements. Also, check out with us: whvstore@gmail.com to secure the slot. Submit an application made online using the electronic form provided on the INZ website, Pay the appropriate fee and immigration levy of NZD 245 to secure the slot. the document should be submited within the time required in the email, around 2 weeks. You can prepare the documents before or after you get the slot. Recommend you to prepare as early as possible. Transcript of Records, Diploma, etc. and then just get the others when you get the slot. Create Your INZ Online Services Account. This should be made before February 8, 2018 and it can be accessed on such date. Pay NZD 245. You can use any Visa or Mastercard Debit/Credit Card. If your payment was confirmed, congratulations!! You basically get the visa. Check Your Email. You will be sent some emails related to the following information. 3) Instructions on where to submit your application and where to take the medical examination. If you can’t seem to find the email, check your spam folder. Then just check the email to wait for your visa. Track it visa online system, you can see application received and visa granted status there.